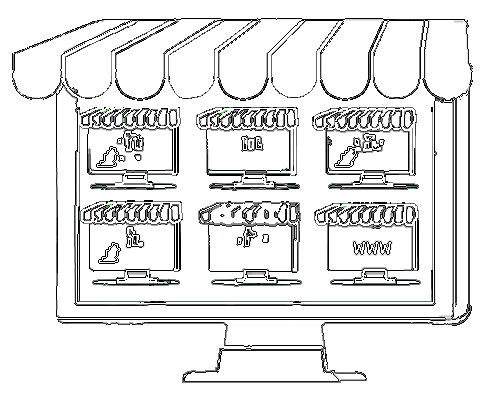 Your point of sale should do more. generate analytics, engage your customers, and more. 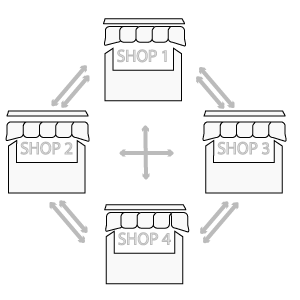 retail, delivery, stock and optimizing profits. Microchip certificates built into your cash register. integrated EFTpos and electronic products like Touch and Epay. has made PosBrowser an indispensable tool. 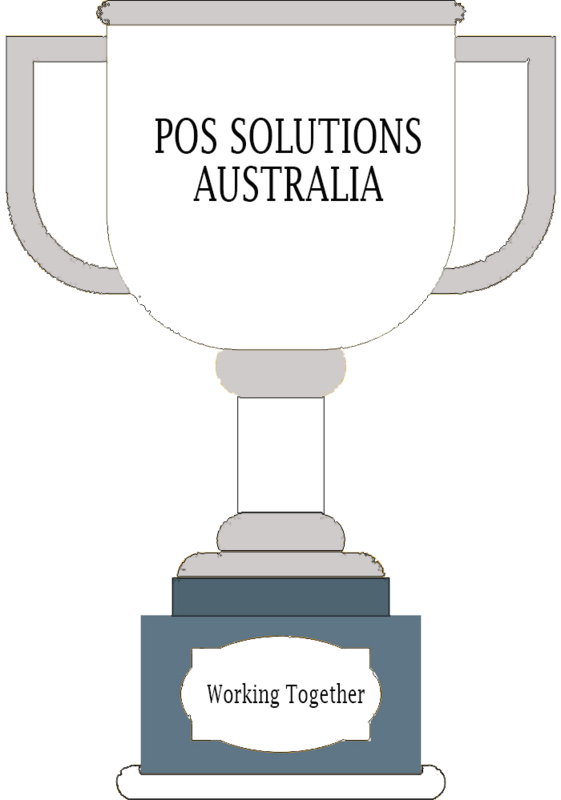 With over 30 years of development experience, Pos Solutions has the right solution for your business.